Apple is known for two things: design and modesty. Okay, one thing. 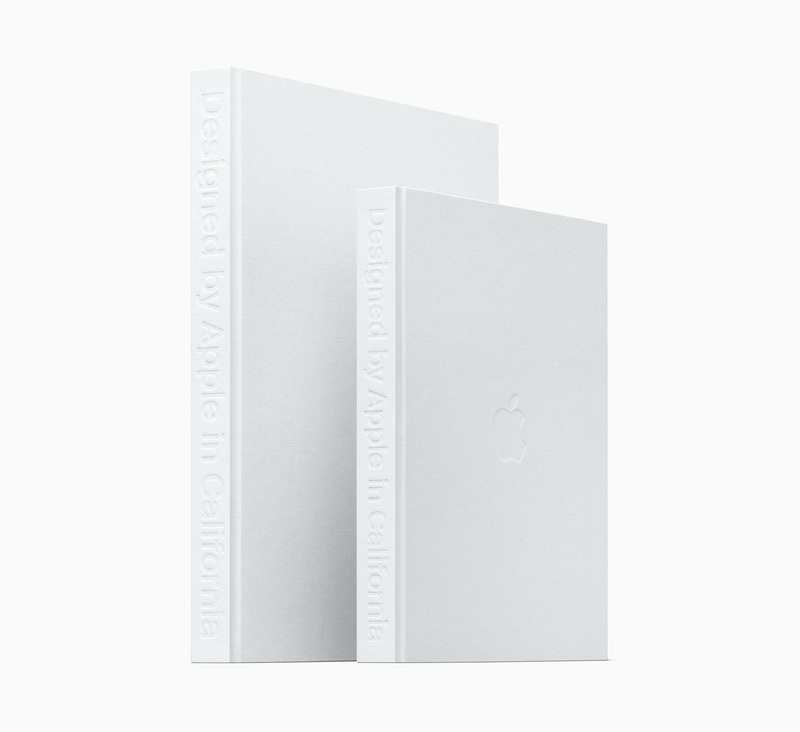 Today, the company announced a new photo book that "chronicles 20 years of Apple design," called Designed by Apple in California. Dedicated to the memory of its co-founder and former CEO, Steve Jobs, the new book intends to highlight both Apple's design process as well as its products. 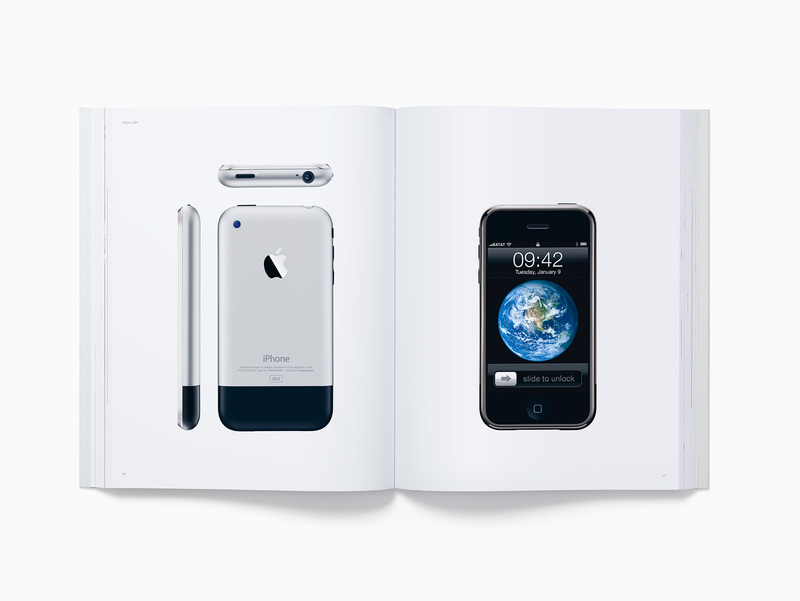 It features 450 photos of gadgets past and present, shot by Andrew Zuckerman, a photographer who is perhaps most famous for his Creature book and subsequent sequels. "While this is a design book, it is not about the design team, the creative process or product development. It is an objective representation of our work that, ironically, describes who we are. It describes how we work, our values, our preoccupations and our goals. We have always hoped to be defined by what we do rather than by what we say." "We strive, with varying degrees of success, to define objects that appear effortless. Objects that appear so simple, coherent and inevitable that there could be no rational alternative." The book itself is a linen-bound hardcover volume, available in two sizes. There's a small $199 (£169) 10.2" x 12.75" and a larger $299 (£249) 13" x 16.25" edition. Both will be available online and in select Apple stores around the world starting tomorrow, Wednesday November 16th.